The Zika virus is now officially spreading within the US, so it’s understandable that public health officials are doing all they can to try to stop the spread of the disease before it can gain a foothold. Unfortunately, in the case of one South Carolina county, those efforts have unintentionally resulted in the deaths of 2.5 million bees. Dorchester County generally uses ground-based sprays in order to combat mosquitoes, deploying clouds of pesticide by truck in order to keep the insects at bay. However, last Sunday, officials made the decision to switch to an aerial spraying method instead. With little more than a Facebook post on Saturday and a newspaper announcement on Friday to alert locals of the change in plans, an airplane traveled across the county in the early hours of Sunday morning dispensing a mist of the pesticide Naled. There’s a simple reason why Dorchester County didn’t consider the short notice a problem: Naled is not considered a serious hazard to human beings due to how quickly the chemical dissipates in the air. However, it’s highly toxic to a variety of pollinators, including bees. Normally, if beekeepers are aware of aerial spraying nearby, they’ll cover their hives in order to protect the bees. Moreover, many counties spray for mosquitos at night, because honeybees are primarily active during the day. 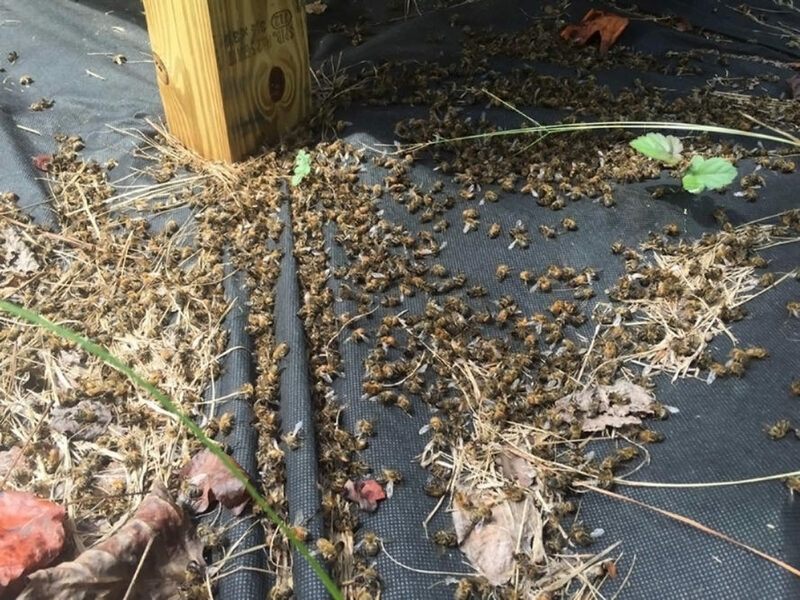 Dorchester County officials claimed in an interview with the Washington Post that they had attempted to call all beekeepers in the county, but had made some errors. For one thing, their registry was apparently missing many local beekeepers in the area, particularly hobbyists. 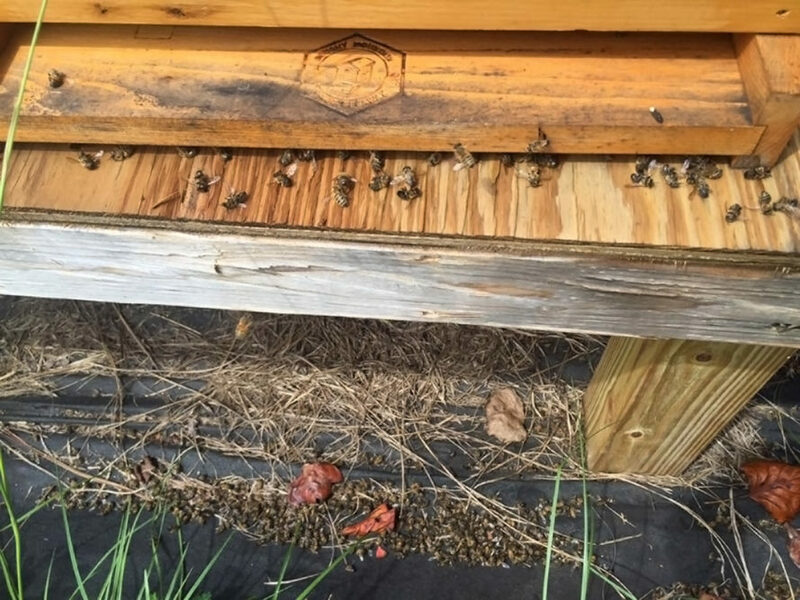 Other beekeepers who were on the county’s list apparently slipped through the cracks and weren’t contacted at all. While it’s understandable that public officials would want to do everything possible to keep mosquito populations down, in this case, no one followed any of the best practices for protecting local pollinators. Given how colony collapse disorder has already devastated bee populations, it’s incredibly irresponsible to spray when bees are likely to be out and about. Hopefully the negative publicity and backlash from this incident will cause administrators of mosquito control programs across the US to act more carefully in the future. Local beekeepers were supposed to be alerted in advance of the spraying, but some were never contacted by the county. 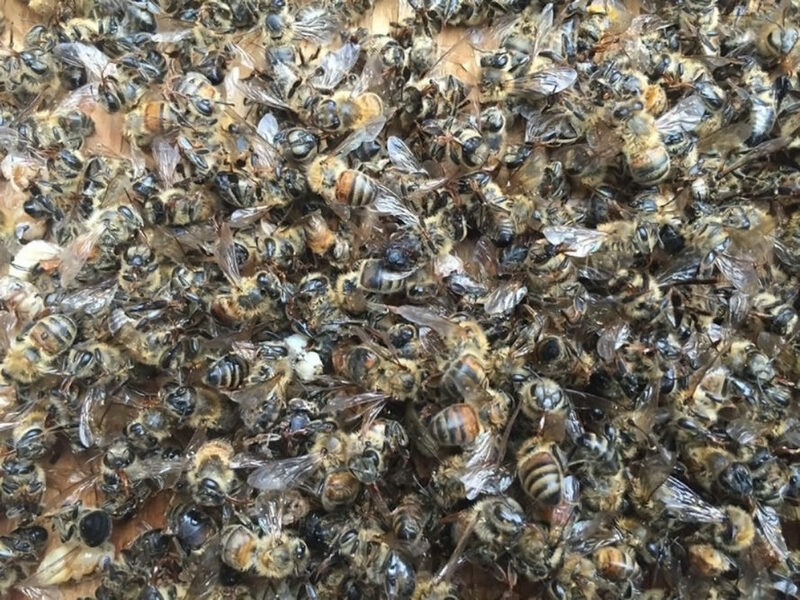 On Sunday, South Carolina officials sprayed aerial pesticides without warning local beekeepers, resulting in the deaths of millions of bees. Normally, aerial spraying is done at night when bees are inactive to avoid poisoning them.